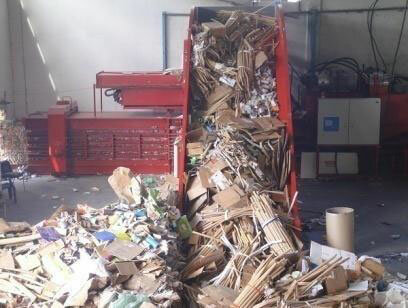 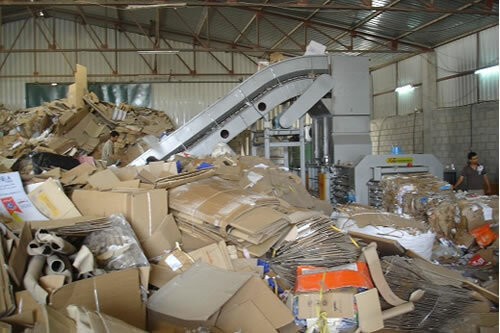 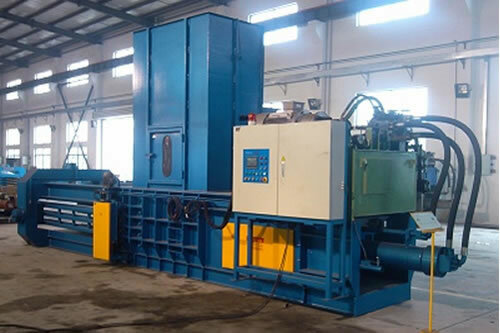 The Powerful Full Automatic Balers are a series of balers that specialize in recycling and compressing the loose materials, such as waste paper, cardboards, cartons, OCC, waste books, magazines, newspaper, plastic film, alfalfa, and coir fibre/ coconut fiber etc. 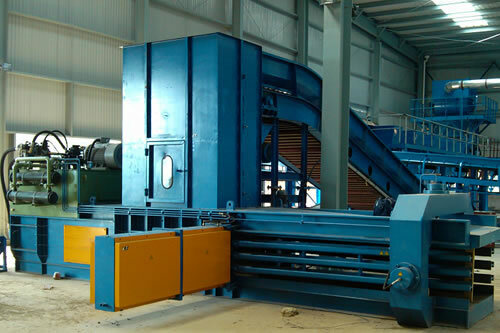 Its capacity is of more than 5tons per hour. 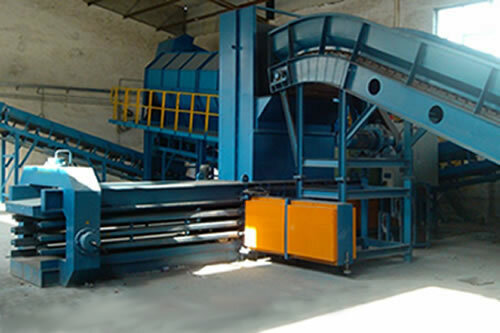 Equipped with rapid automatic strapping system, the powerful full automatic balers are easy for cleaning and maintaining. 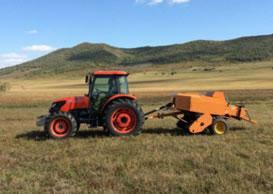 They have adjustable bale length and accurate baling data, making it convenient to operate. 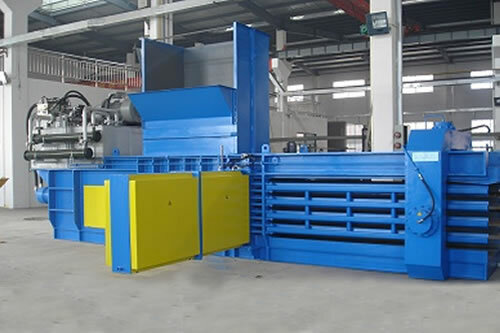 With only one 'START’ button, you can have the whole automatic running, including continuous pressing, ejecting bales automatically. 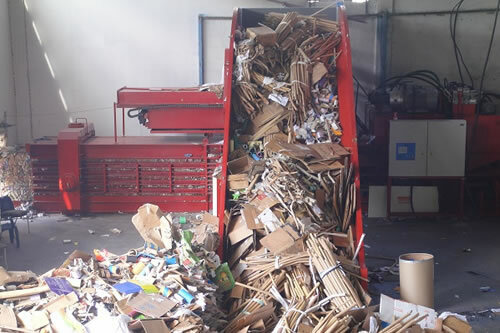 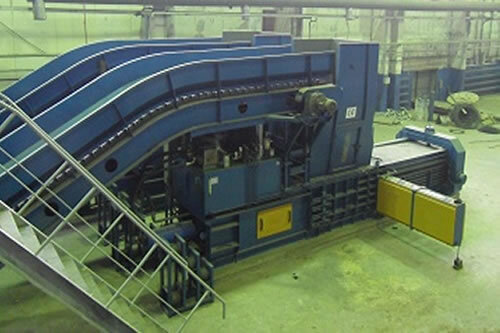 A scrambler is required if the baling materials are newspaper.